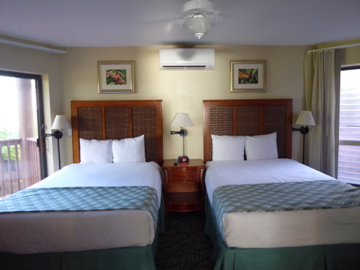 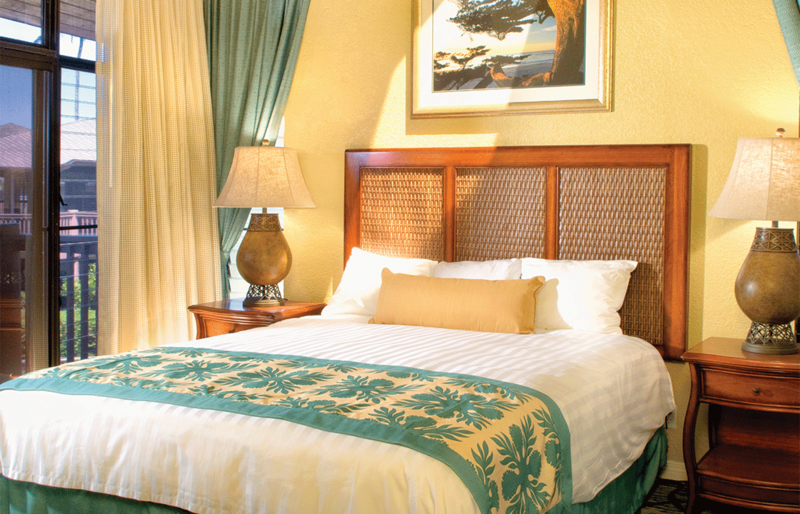 On the northern shore of Kauai, there's a beautiful plateau overlooking romantic Hanalei Bay called Princeville. 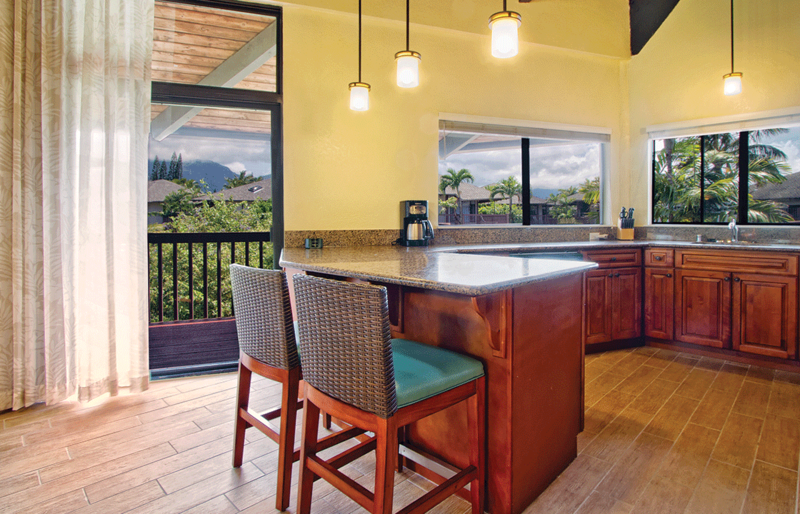 Amidst this splendor, you'll find the smaller and more private paradise of Ka'Eo Kai. 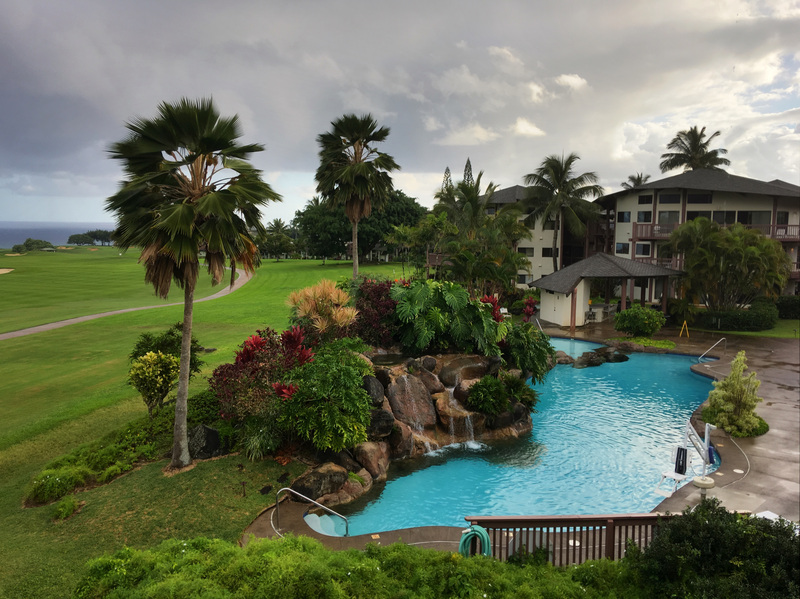 A stroll along its winding paths takes you past waterfalls, streams, gardens and ponds that complement the beauty of this remarkable natural setting. 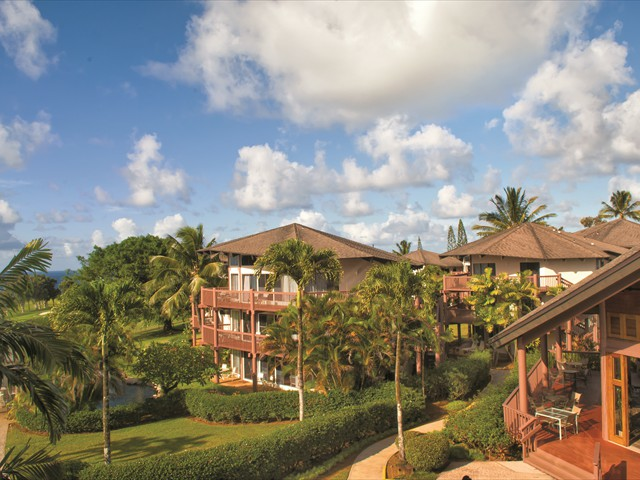 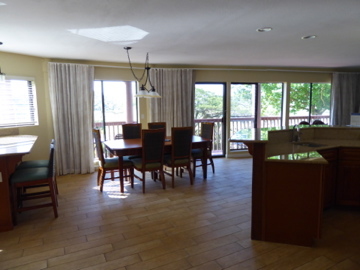 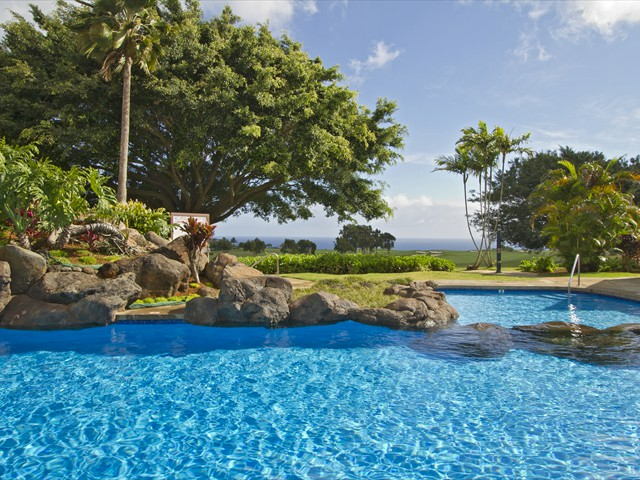 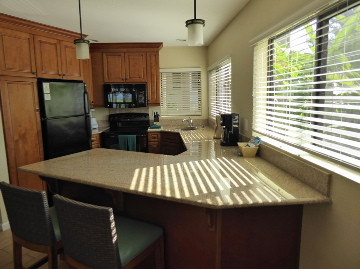 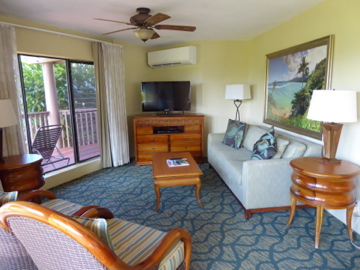 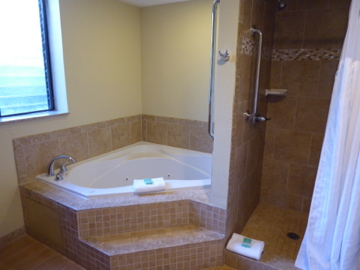 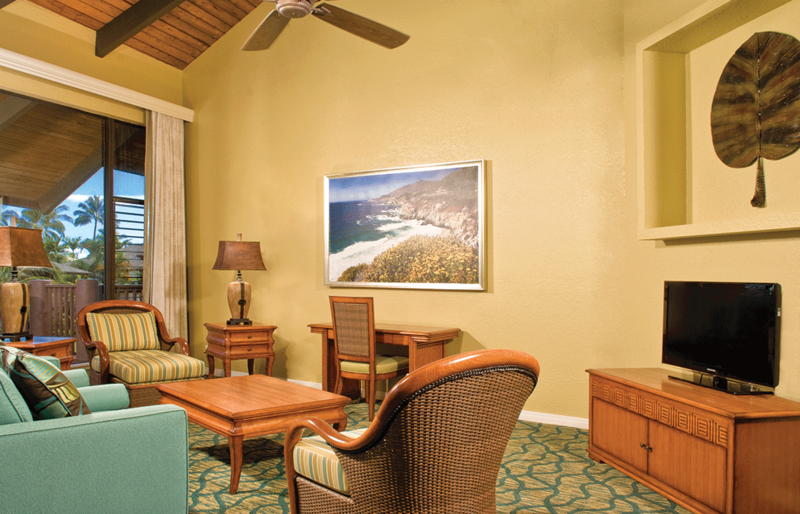 The clubhouse, two pools, spa and tennis courts at Ka'Eo Kai offer much to do in a peaceful and exotic setting. 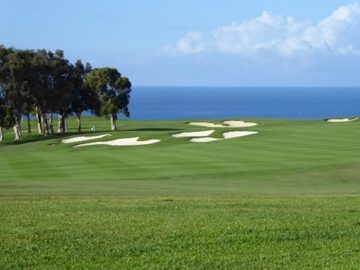 Or you can venture a few short miles to encounter some of the world's most extraordinary sailing, deep-sea fishing, swimming, surfing, hiking and golf. 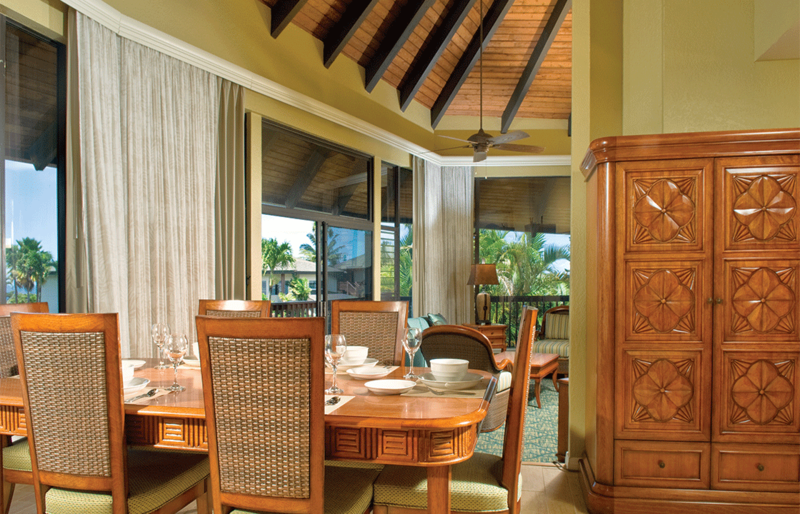 Whatever you choose to do, you'll return each evening to a spacious and elegant suite, where gracious living adds the perfect finishing touch to your vacation in paradise.